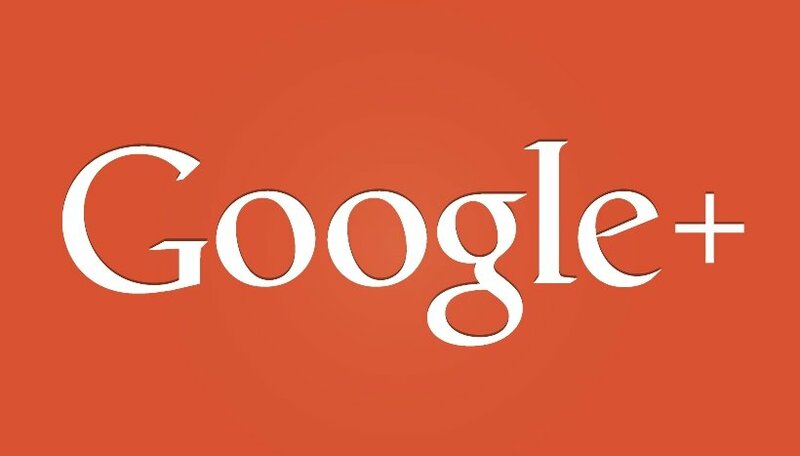 Google+ is no longer mandatory. Get ready to say au revoir to that unwanted Google+ account you randomly get a friend requests on once a year. Google announced today that in the coming months the company will allow you to create a YouTube Channel, or Gmail account, without creating a Google+ account. And for those of us who were forced onto Google+, there will be an option to finally remove your public profile. Google’s big foray into the world of social networking hasn’t been as big a hit as the company wished, and as a result, it looks like the search engine giant is ready to decouple Google+ from the rest of its products. You’ll still have a Google account that you can share with others to collaborate on Google Docs, Google Calendar, and other services, but it won’t be searchable or followable, unlike Google+ profiles. New features are also being added, like Google+ Collections, which lets you share posted by topics. But now that company has created the excellent Google Photos as a separate service, there’s little reason to not anxiously await the day you can click that profile delete button.